Welcome to our orthopaedic surgery and treatment service website. This website is an effort to help people by one of a best orthopedic doctor in Kolkata to drive away their confusion, fear about some commonest orthopedic diseases and orthopedic surgeries like hip, knee total or partial replacement, total or reverse shoulder replacement, arthroscopic surgery for knee, shoulder, ankle and elbow such as ACL reconstruction, rotator cuff repair, or for shoulder dislocation , ortho-trauma, osteoarthritis treatments and so on that we modern day people encounter frequently. We are committed to provide the state of the art healthcare services to bring you back in active life at the cost you can afford. No more struggling, thinking and waiting for better orthopedic treatment because there is another way. 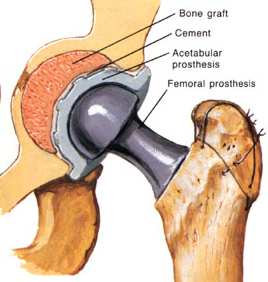 Anything that is concerned with bone, joint ,muscle and ligament is considered orthopaedic. We see patients with varieties of problems in orthopaedic clinic and ward and these problems are on the rise due to increase in life expectancy, lifestyle modification, diet, stress etc. In our clinic, vast majority of patients come with hip, knee , shoulder and other joint pain and stiffness for non-traumatic conditions like Osteoarthritis, Rheumatoid arthritis , Osteonecrosis and other degenerative joint diseases. conservative treatment with newer methods and drugs can give these patients good quality of life but when non operative treatment does not work surgery at right time ensures patients to enjoy almost normal life. Total knee replacement, Total hip replacement, Total shoulder replacement or Reverse shoulder arthroplasty are some of the revolutionary surgeries in modern orthopaedics that we successfully perform at reasonable cost maintaining international standard. Our another specialty is Sports injury management which is highly specialized domain in orthopaedics as high grade functional recovery and rehabilitation is an absolute demand. Fortunately modern orthopaedics has treatment for all those injuries that once ruined the carrier of many sports persons in the past. ACL, PCL, PLC or MCL reconstruction surgeries in multi-ligament instability of knee or arthroscopic surgery for shoulder dislocation or rotator cuff injuries or tennis elbow always gives predictable results. Trauma is the commonest emergency that is responsible for majority of patients to seek medical help from a orthopaedic surgeon. Trauma ranges from simple fall at home resulting into neck femur or trochanteric fracture to a high velocity road traffic accident resulting into life-threatening poly-trauma patient with open or compound fracture of femur, tibia or humerus or pelviacetabular fractures. We got a highly specialized trauma team involving Plastic surgeon, Vascular Surgeon, Neurosurgeon ,Critical care specialist and physiotherapist to ensure speedy recovery of polytrauma . 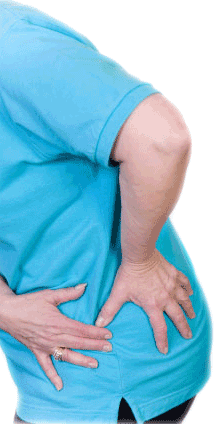 Are you suffering from joint pain? Taking medicine without prescription? Wasting time on thinking to visit a orthopedic doctor? Be careful, self medication is harmful, wasting time with orthopedic problems may cause irreversible disorders. 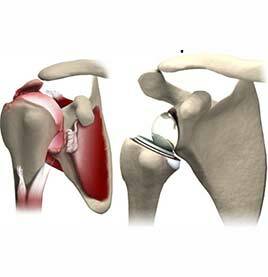 Feel free to get advises for your problem right now from a top orthopedic surgeon in Kolkata. 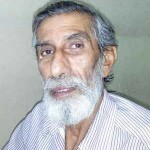 Dr. Kalyan Kr. Guha is a Kolkata, India based young reputed orthopedic doctor-surgeon who has been doing complicated orthopedic surgeries for more than a decade with great success. 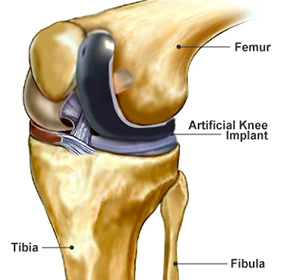 Currently, he has been considered as one of best hip-knee-replacement & Arthroscopic orthopedic surgeon in Kolkata. 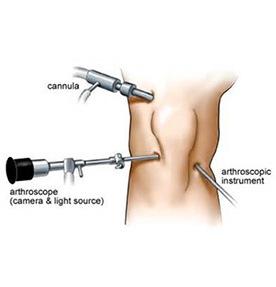 In general, patients usually are unaware about the orthopadic medicine and surgery. Surgeons are frequently confront some common question. Here we are trying to answers few of those. If if don’t find you desire answer feel free to ask the surgeon. 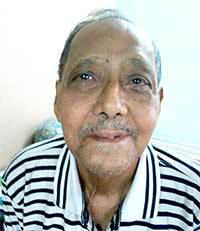 —– Mr. Asok Chatterjee, 61 years retired from service. 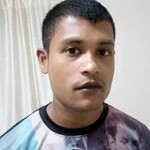 —- Mr. Sujoy Das, 25 years, Kolkata Police.